Hiring Canadian contractors can be a great way to expand your workforce and labour power for whatever projects your business is undertaking. While it may seem like it will be simple to pay your Canadian contractors working in the US, there are many regulations set in place by the Canada Revenue Agency (CRA) that dictate how Canadian contractors must be paid when working in the US. There is very little transferrable information between American and Canadian labour laws and payroll regulations, meaning that companies who operate in both countries are responsible for being intimately acquainted with two large sets of legal requirements. Paying Canadian contractors working in the US can be a balancing act, but is well worth doing correctly to avoid any potential legal issues. Here are some of the ways that Canadian contractors working in the US get paid and some guidance for best payroll practices. 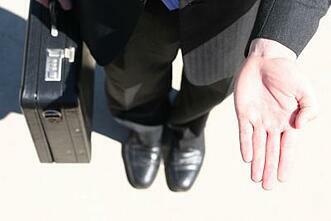 Below Board Payroll: Worth the Risk? Attempting to work around payroll laws may appear to be an enticing and simple solution to complex regulations that accompany Canadian contractors working in the US. Misclassifying employees as independent contractors to avoid working within the Canadian payroll regulations can result in fines, payment of back taxes, and, in some cases, criminal consequences. If your company is struggling to follow payroll regulations, there are solutions to managing the complexities of paying Canadian contractors working in the US that can increase the efficiency and productivity of your company’s payroll process, allowing you to focus on getting the job done! 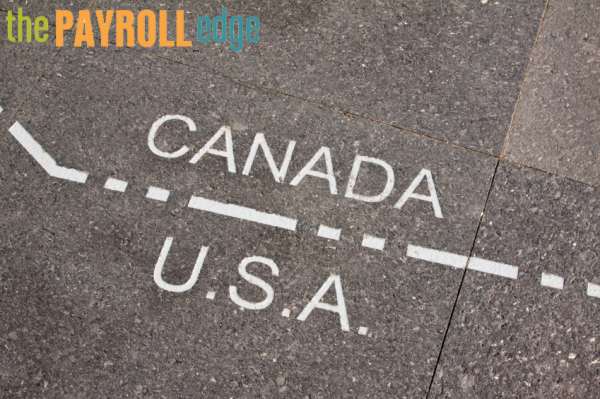 For companies that have in-house payroll staff, keeping the payroll process legal for Canadian contractors working in the US can be a lengthy process, but is well worth the energy to avoid any potential trouble with the CRA. 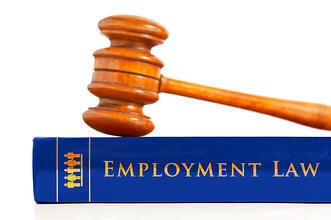 Expanding the purview of your payroll personnel to include Canadian payroll laws will involve extensive training on the intricacies of Canadian labour laws and payroll regulations. Canadian contractors working in the US can be paid directly by the companies they are completing work for, providing the payroll process is in compliance with all regulations. In cases where learning the ins and outs of Canadian payroll is not feasible for your company in order to pay your Canadian contractors, it is useful to hire a professional employer organization (PEO). PEOs are professional organizations that allow your company to easily pay your Canadian contractors by adopting the legal responsibilities for your employees as well as the administrative tasks that are involved in the hiring and retaining of all employees. Rather than wading through huge amounts of information regarding Canadian payroll regulations, a PEO can streamline the process of paying Canadian contractors by managing the human resources needs for international employees. 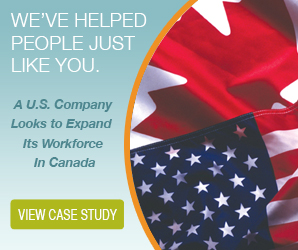 A PEO reduces the risks and obligations that are associated with hiring Canadian contractors working in the US, as it shares any potential liability and responsibility between your company and itself. 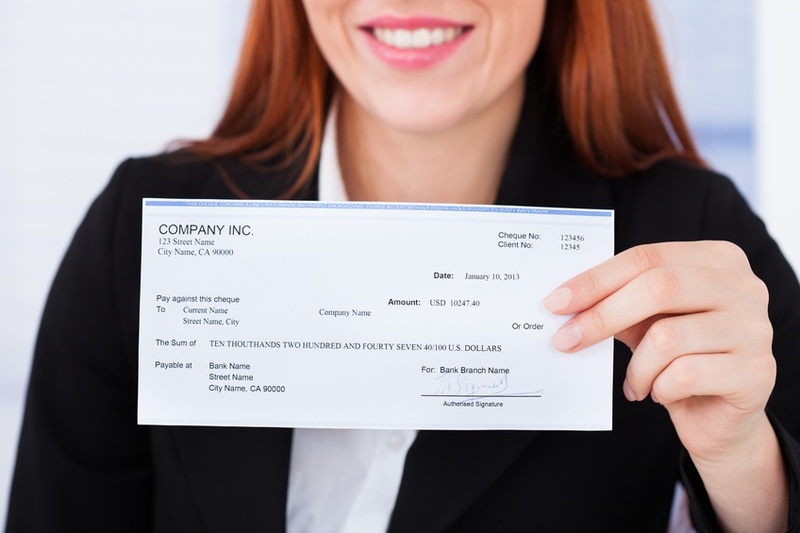 PEOs have all of the know-how regarding payroll regulations, not to mention all of the organizational tools and infrastructure set up to accurately and legally pay your employees. Hiring a PEO allows your company to remain focused on your business while providing you with peace of mind that your payroll process has been implemented efficiently and that it is in compliance with all governing regulations. In order to avoid legal ramifications when paying Canadian contractors working in the US, the benefits of seeking professional payroll assistance far outweigh the costs of hiring a PEO. Partnering with a PEO provides cost and time efficiency as well as peace of mind to US businesses that employ Canadian contractors while providing their contractors with error-free and reliable payroll services.